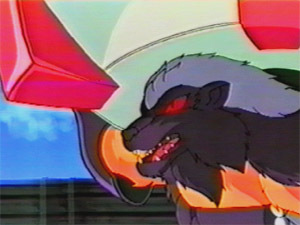 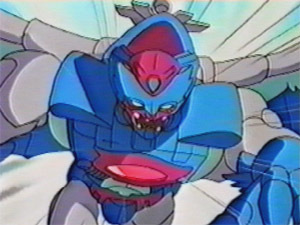 Megatron and his evil Predacons arrive on Earth with one goal: Destruction! 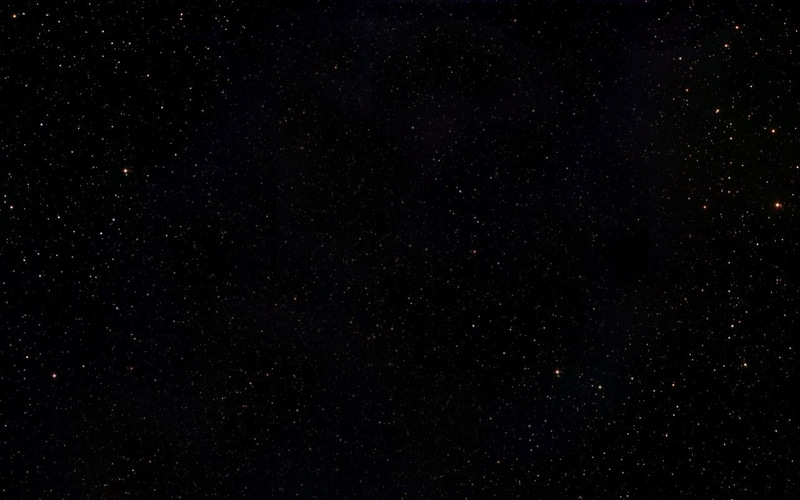 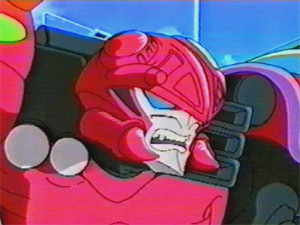 This causes a secret force of goodness to emerge: the heroic Autobots, led by Optimus Prime. 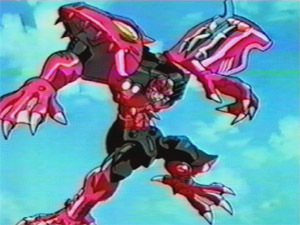 They have hidden their existence by taking forms of vehicles, but now they reveal their true nature to fight Megatron and protect Earth. 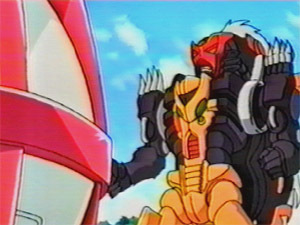 They are... Transformers - Robots in Disguise! 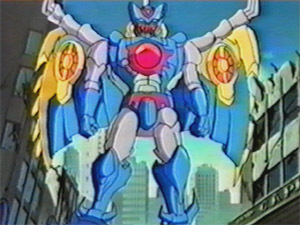 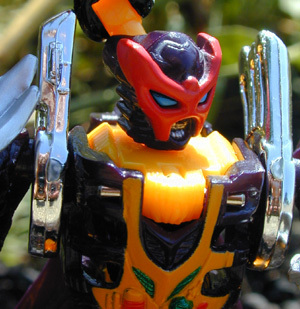 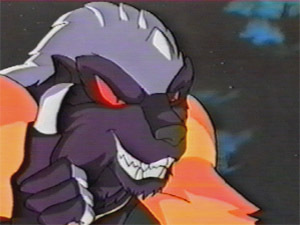 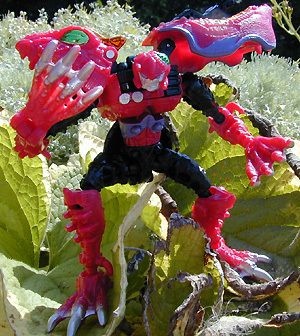 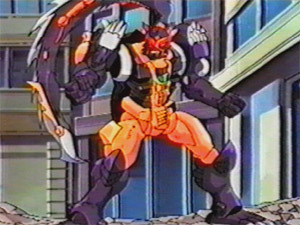 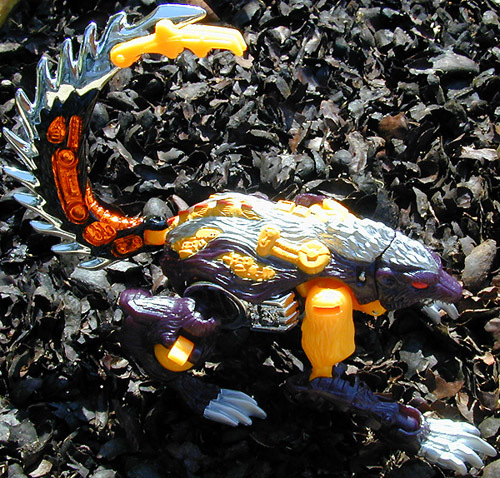 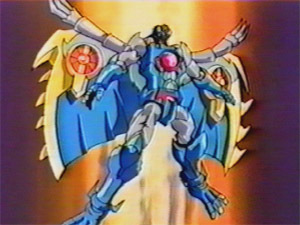 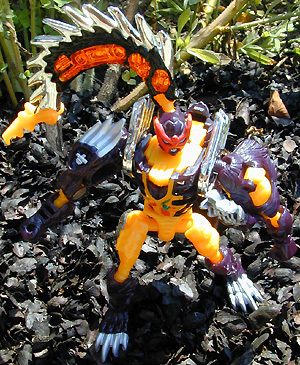 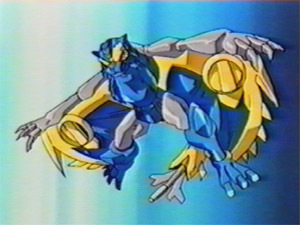 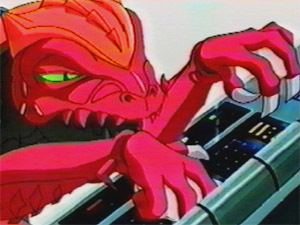 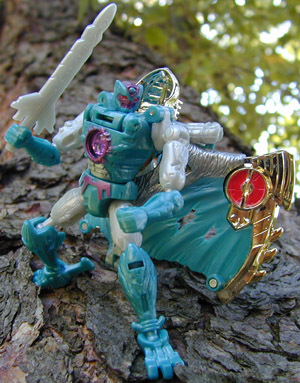 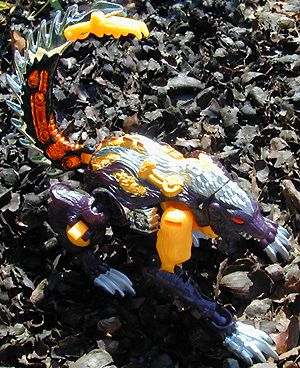 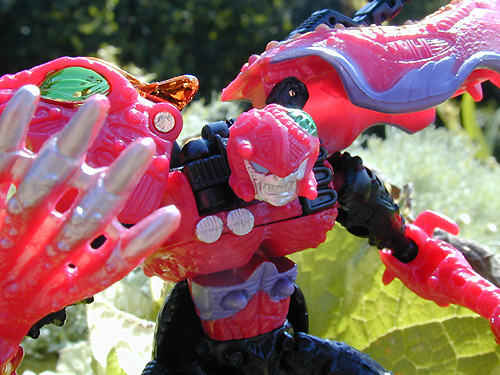 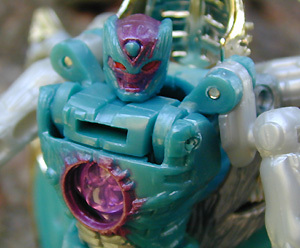 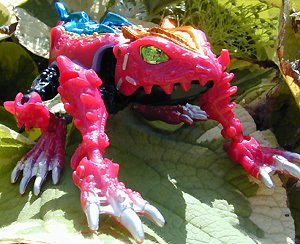 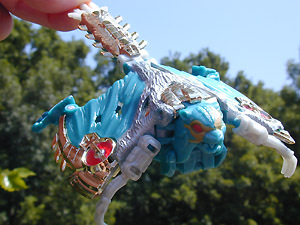 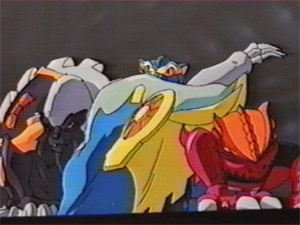 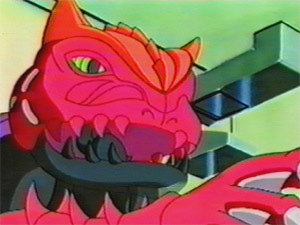 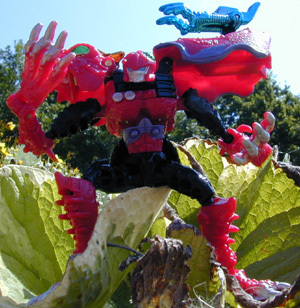 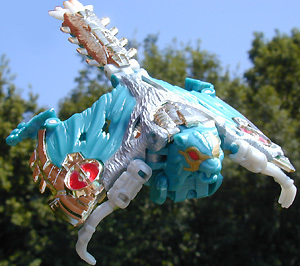 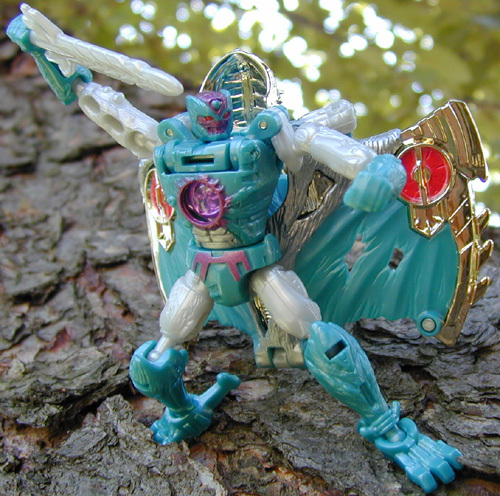 Other Appearances: The only appearances these three Predacon personalities have made is in the Transformers -Robots in Disguise toy and story line. 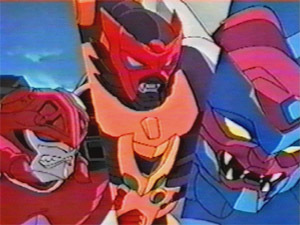 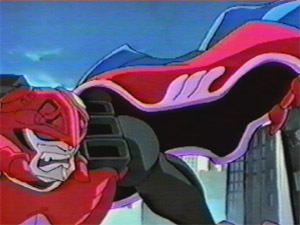 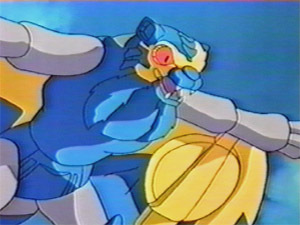 What would these characters have looked like in Beast Wars / BeastMachines CGI?